Department of Professional and Occupation Regulation which oversees 18 regulatory boards and programs, is an executive branch agency under the Secretary of Commerce and Trace. The Board is composed of practitioners and citizens appointed by the governor and are responsible for regulating professions and occupations which are determined by the General Assembly.The Board also serves over 300,000 individuals and businesses from hundreds of license types. 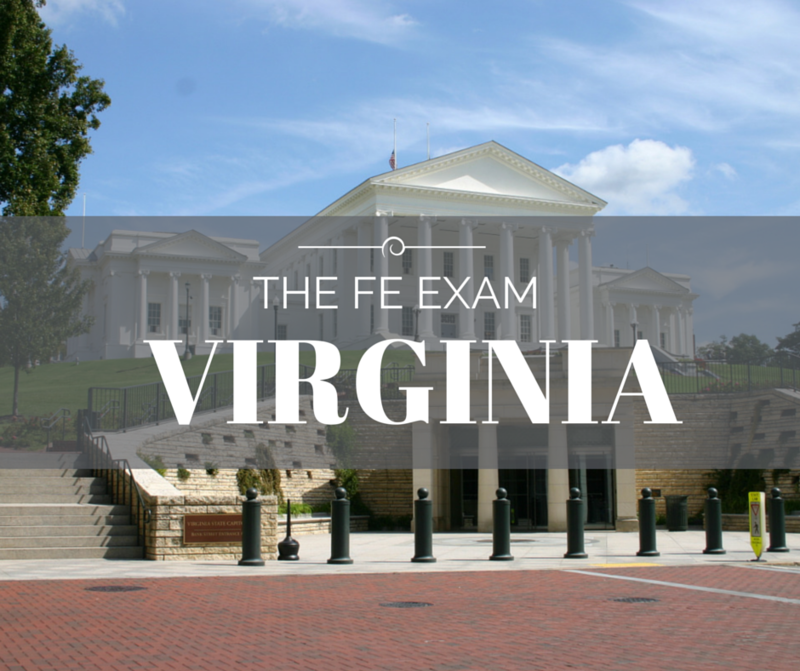 The Department of Professional and Occupation Regulation will have all the important details for the FE Exam Study Materials, FE Exam Dates, FE Exam Costs, and locations for local FE Exam Reviews. Are there any programs equivalent to EAC/ABET accepted for taking the Engineer in Training exam? Yes, programs ABET accredits as substantially equivalent, or programs accredited by accrediting bodies from countries signatory to the Washington Accord or listed in ABET publications. Are there any programs equivalent to TAC/ABET accepted for taking the Engineer in Training exam? Yes, programs accredited by accrediting bodies from countries signatory to the Washington Accord or listed in ABET publications.